At the outset, I wish to make it clear that I won’t go into the details pertaining to Section 138 of the Negotiable Instruments Act (“NI Act”) which comes into play whenever is a cheque is dishonoured. It gives you a legal remedy of approaching the Court and initiate Criminal proceedings against the person who issued you the cheque. I’m assuming that you know the basics of this provision and are here to find out whether the same is applicable to other reasons for dishonour of a cheque or not. Hence I’ll dive straight into the other complexities attached with it. Now the question is whether dishonour of a cheque due to “stopped payment by drawer” or “account closed” or “signatures do not match” would constitute an offence under Section 138 of the NI Act? Where any cheque drawn by a person on an account maintained by him with a banker for payment of any amount of money to another person from out of that account for the discharge, in whole or in part, of any debt or other liability, is returned by the bank unpaid, either because of the amount of money standing to the credit of that account is insufficient to honour the cheque or that it exceeds the amount arranged to be paid from that account by an agreement made with that bank, such person shall be deemed to have committed an offence and shall, without prejudice to any other provisions of this Act, be punished with imprisonment for a term which may be extended to two years, or with fine which may extend to twice the amount of the cheque, or with both. Explanation.— For the purposes of this section, “debt or other liability” means a legally enforceable debt or other liability. 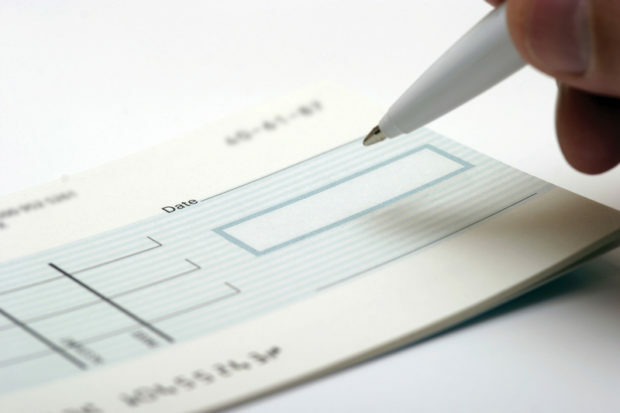 On a careful reading of the above provision, it seems that a ‘dishonour’ of cheque would constitute an offence only if the cheque is returned by the bank ‘unpaid’ either because the amount of money standing to the credit of the drawer’s account is insufficient to honour the cheque a.k.a. ‘insufficiency of funds’ or that the amount exceeds the amount arranged to be paid from that account by an agreement with that bank.